Whew, my head is spinning with all these April birthdays–family, students, friends, acquaintances! If you are participating in the hop, you’ve likely made it here from Tonya’s site. If you are not hopping yet, follow the links below! Even though it may not be your birthday, you might receive a gift if you hop along! I’ve been able to squeak out a few cards to honor some fabulous folks, and today we are celebrating a PNW crafty friend, Ms. Kimberly Wiener of Wienerhoneymooners, who is well-known for her prolific, bold, and colorful styles featured not only on her blog, but numerous design teams. She regularly inspires our crafty little group when we gather with her make & takes, and always shares her wares generously! I hope her year is just as bold and exciting as her creations, and as sweet as she is! So this card’s for you, Kimberly! As in my previous post, I was playing with the brushstroke sentiment background, featuring PTI’s Wet Paint collection here. The cake is my first acquisition from Stamplorations, thanks to Maria of Riesling Mama–I could not resist after seeing her gorgeous work with this cake and their other stamps! What’s a birthday without something sweet? 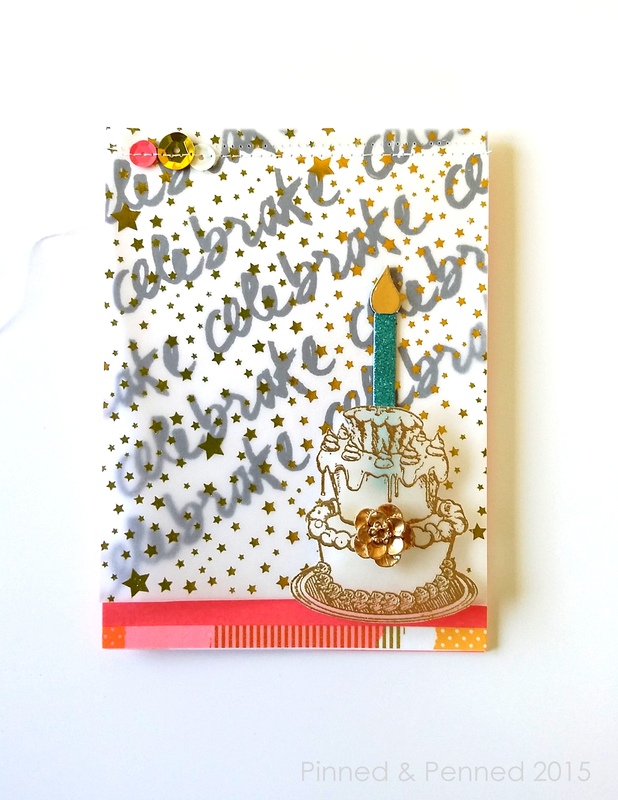 Love this cake-focused collection of sentiments, Delicious Birthday, from MFT! I added a bit of fun stitching, and these delectable sequins in salmon, aqua and gold from Fancy Pants. I can’t get enough of these colors! I like stitching, taking out the stitches so the holes are left, then adding a new line. Adds a bit of interest! Alright, now it’s time for you to hop around to the rest of my crafty crew’s sites in celebration of this special day! 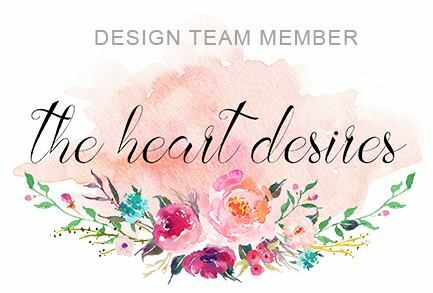 Amy of Tsuruta Designs, ever the amazing organizer, has pulled this hop together, and she will have blog candy for those of you who leave a comment on each of our posts, including on Kimberly’s site, so make sure to leave some love here before you go! And don’t forget to wish Kimberly the best in her new year! < Believe It or Not, Look Who’s Back (and feeling magical)! Love all the details and the colors on this! That stamp on the inside is perfect! This is just the coolest, Kate. This is stunning!!! I can’t keep up with dates either haha Happy Birthday, Kimberly!!! 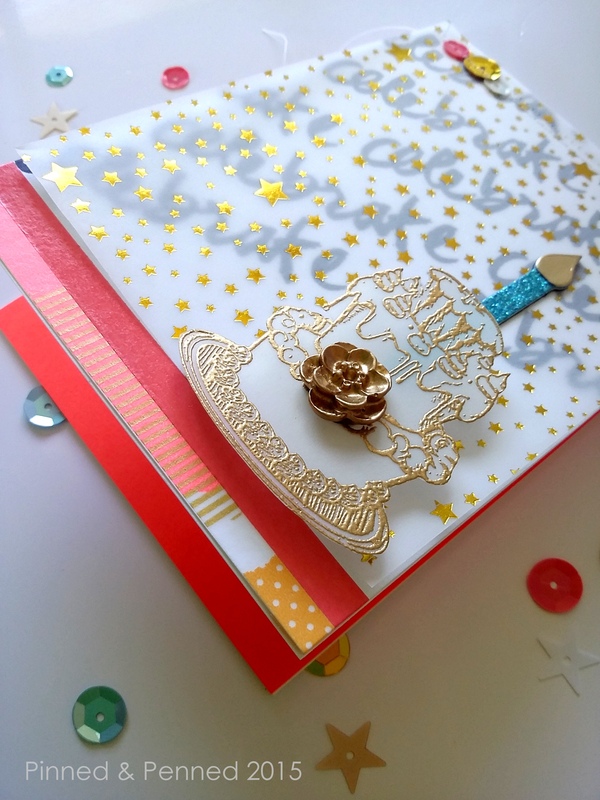 Gorgeous gold embossed cake and I love the inside of your card!!! Beautiful details! Awesome card! All of the special details make it feel like a party!!! Super fun! I am TOTALLY in love with this card!!!!!!! Stitching, vellum, cake…. Oh my, you talk my language!!!!!!!! I love your elaborate and well thought, and cleverly thoughtful designs!!!!! Thanks for the hop and well wishes!!!!! Hugs girl!!!!! What a fabulous card Kate! Beautifully done! Awesome card! That vellum is amazing! You rock, my dear! Did you see the ear-to-ear grin on my face when I spotted the wonky cake? And top it off with gold embossing and a fabulous piece of gold foiled vellum! Luscious! And I may have to check out the MFT set. Looks like there could be some snarky sentiments perfect for a wonky cake 😉 Happy Spring to the PNW. Such a beautiful, original card! Love the gold embossed cake! Ooooh, LOVE this! Fabulous card! More wonderfulness! 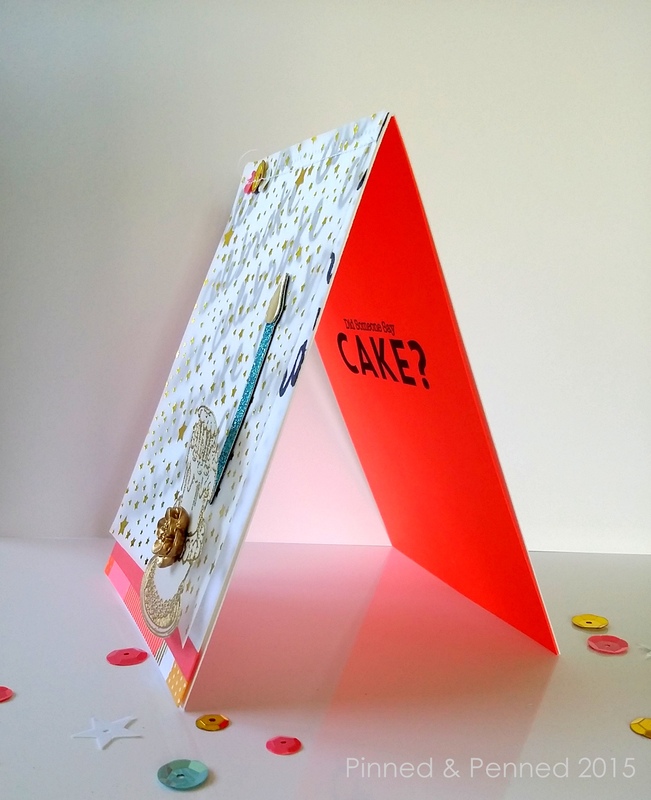 I can see why you ‘needed’ this cake and I especially love it in vellum! What a fabulous card! Absolutely love this! Kate, wowza. 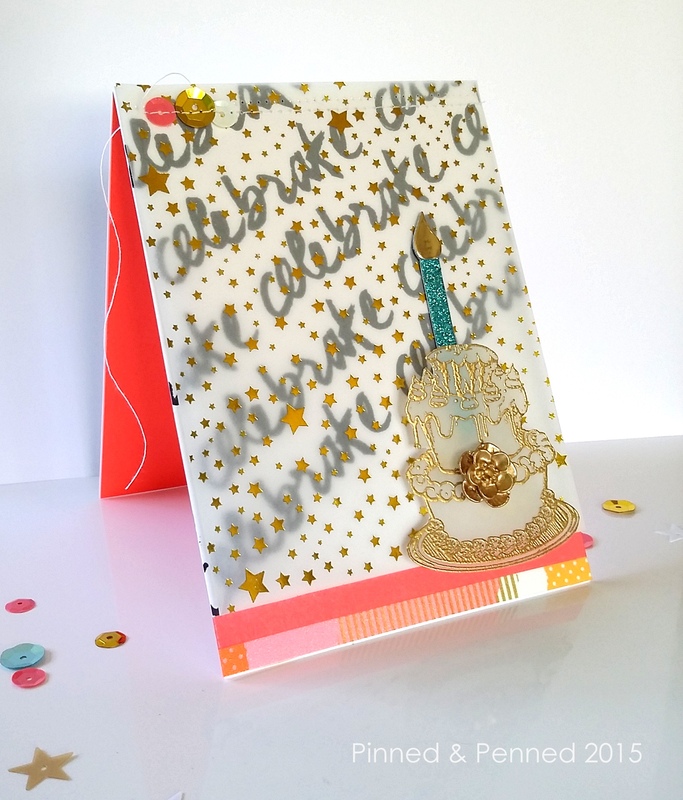 This is gorgeous…love the repeated stamping for the background and that gold embossed cake..YUM. 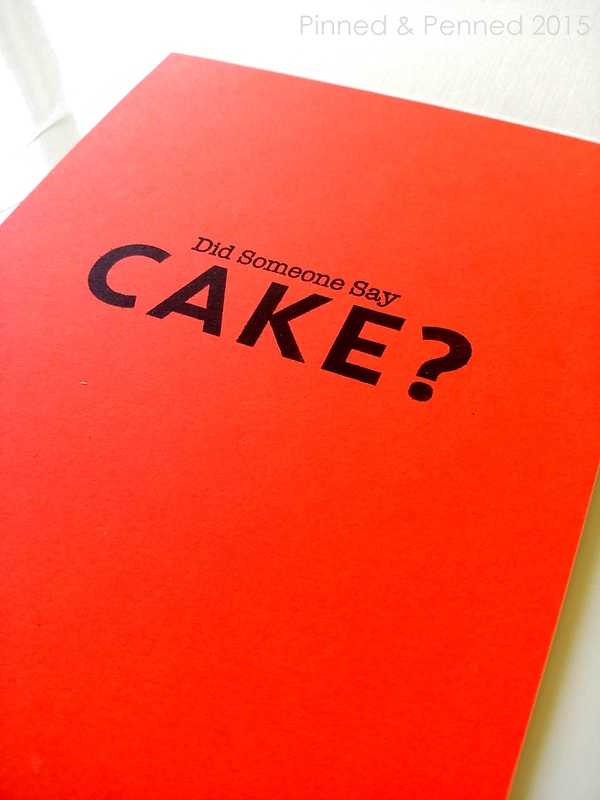 I love the cake embossed in the card. Really rich looking. The background is great. thanks for sharing a wonderful card and for helping Kimberly celebrate her birthday. LOVE all that terrific embossing! Your birthday card is so fun! Love this Kate, super fabulous!